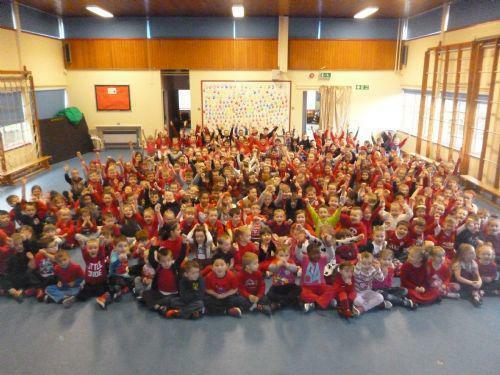 On Friday 5th February, we supported the British Heart Foundation's 'Red Day' by coming to school wearing red and donating to the charity. We raised £370. Thank you parents for supporting this so well.